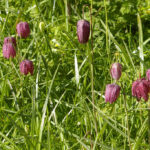 Fritillaries in the Keats House garden, April 2012. Primroses in the Keats House garden, April 2012. 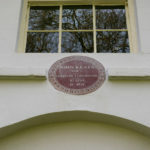 A reddish-brown Society of Arts plaque is placed above the front door of Keats House. 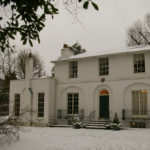 Keats House on a snowy day, January 2013. 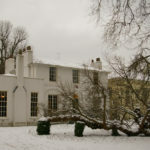 The back of Keats House, January 2013. 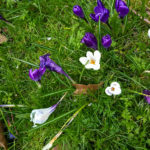 Crocuses in the Keats House garden, 8 March 2016. Green, White and Violet for International Women’s Day! 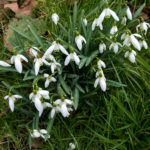 Snowdrops in the Keats House garden, March 2016. Keats House under a gloomy sky, March 2016. 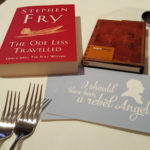 Dining at Getti, Jermyn Street with my haul from the Keats House gift shop, March 2016. Keats House is a ‘writer’s home museum’ in honour of John Keats, who lived there for various periods between December 1818 and September 1820, when he left for Italy. It is a particularly significant location, as he wrote much of his most admired poetry there, and also fell deeply in love with the girl next door, Fanny Brawne. 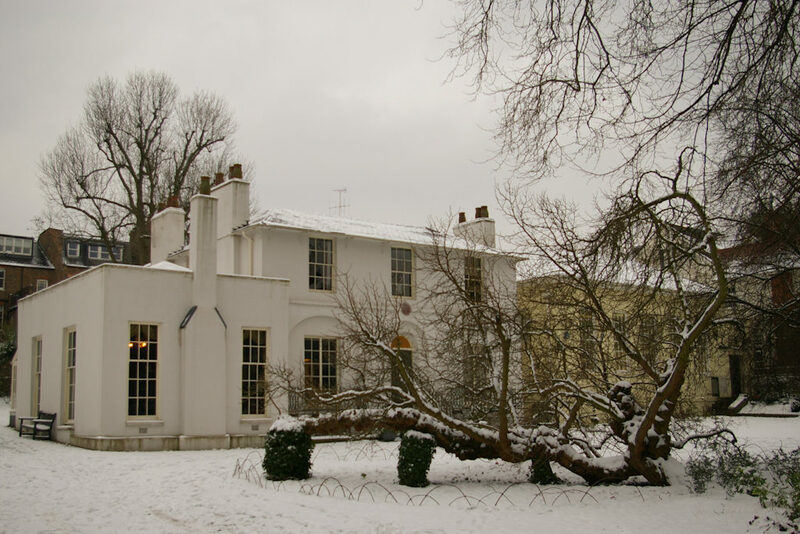 Keats House on a snowy day in January 2013. After Keats’ youngest brother Tom Keats died in December 1818, Charles Brown asked John to move in with him. Keats occupied the living room at the rear on the ground floor, and the bedroom at the rear on the first floor. The back of Keats House. 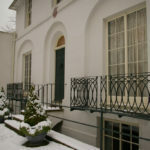 Keats’ two rooms were on the right, on the ground and first floors. The Dilke family moved out of their home in April 1819, and let it to the Brawne family. Keats fell in love with and became engaged to Fanny Brawne, the oldest of the family’s three children. 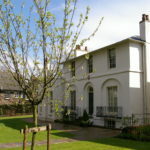 Almost all of Keats’ great odes were composed at Wentworth Place in 1819, as well as other poetry. Brown told the tale of how Keats wrote his ‘Ode to a Nightingale’ while sitting under a plum tree in the garden, though Dilke called Brown’s story ‘pure delusion’. In any case, the location and Fanny Brawne between them perhaps saw Keats at his happiest and most productive. Keats spent time away from Wentworth Place travelling – especially when Charles Brown wanted to sublet his home during the summer. As Keats’ illness became more serious, he also lived for a time in lodgings near, and then with, Leigh Hunt’s family in London. 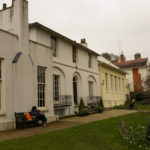 After a falling out with the Hunts, however, Mrs Brawne generously took Keats into their home on the Dilkes’ side of Wentworth Place, and the Brawnes took care of him until Keats left for Italy in September 1820. 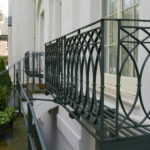 The Keats connection with Wentworth Place continued after Keats’ death in February 1821. At his request, Fanny Brawne befriended his young sister, Fanny Keats, who was living very unhappily with her guardian’s family in Walthamstow. Fanny Keats, once she came of age at 21 and could do as she wished, moved in with the Brawnes who welcomed her as a daughter and sister. Later, Fanny Keats married Valentine Llanos, and they moved into Brown’s part of the house with their first child, and lived there next to the Brawnes until their growing family forced them to move to larger quarters. The Brawnes left Wentworth Place by early 1830, and the Llanos family left in 1831. 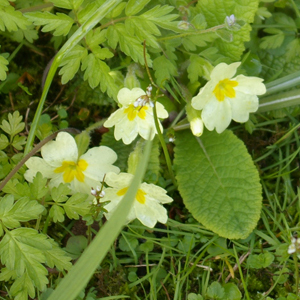 Primroses in the Keats House garden in April 2012. The house was owned privately throughout the 1800s. 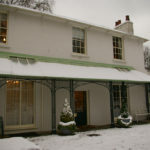 The actress Eliza Jane Chester bought it in 1838, added the large conservatory, and converted the house into one home. John Keats. Poet. Lived in this house. B: 1795. D: 1821. You can see it today above the House’s front door. In 1920, the House was threatened with demolition so that a block of flats could be built on the land. A Memorial Committee managed to raise enough money to buy the house in 1921, and restore it as a museum in honour of the poet. 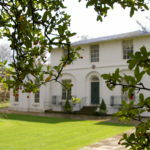 Keats House was opened to the public on 9 May 1925. Various renovations have taken place since then. 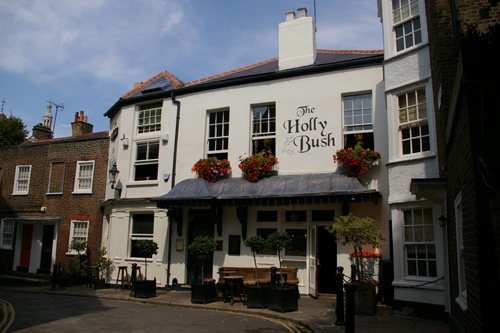 The House is a Grade I listed building, and is now managed by the City of London. Keats House is a wonderful place to visit. 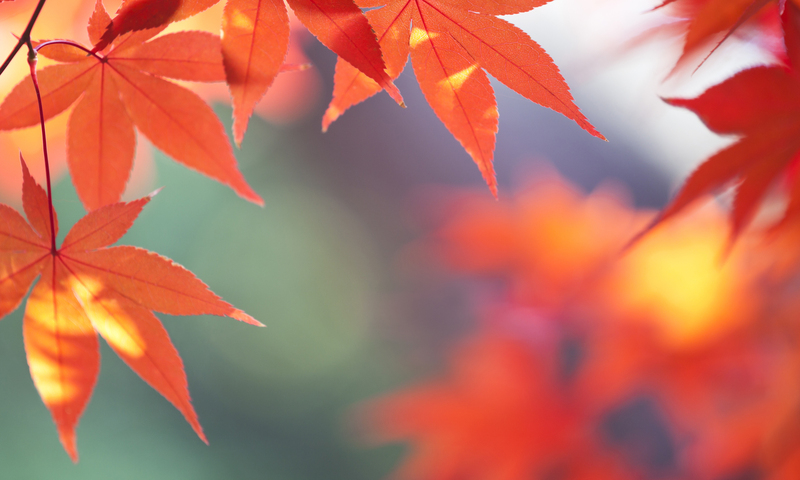 I find a real sense of peace there – which is not what I’d looked for. Since the most recent refurbishment in 2007-09, the place is really beautifully fitted out, and contains period-appropriate furnishings. You can visit not only the ground and first floors, but also the kitchen and other rooms in the basement. Guided tours are available each day the House is open. NB: The first floor and the basement are only accessible via stairs – and fairly steep, narrow ones at that. People with restricted mobility should, however, be able to visit the ground floor with no problems, and I can promise that’s very worthwhile. The items on display are changed on a regular basis, but the treasures I’ve seen there include the engagement ring Keats gave to Fanny Brawne, a notebook from his medical studies, his annotated copy of Shakespeare, and the letter Shelley sent him from Pisa. Otherwise, there’s plenty of artwork and other images, and information. The gift shop is small but always carries an intriguing range of books, along with toys, gifts and souvenirs. On a practical note, there are conveniences in a small block behind the house. There is no cafe, but there are plenty just around the corner near the Hampstead Heath station (I highly recommend Euphorium Bakery), and even more up the hill towards the Hampstead station. 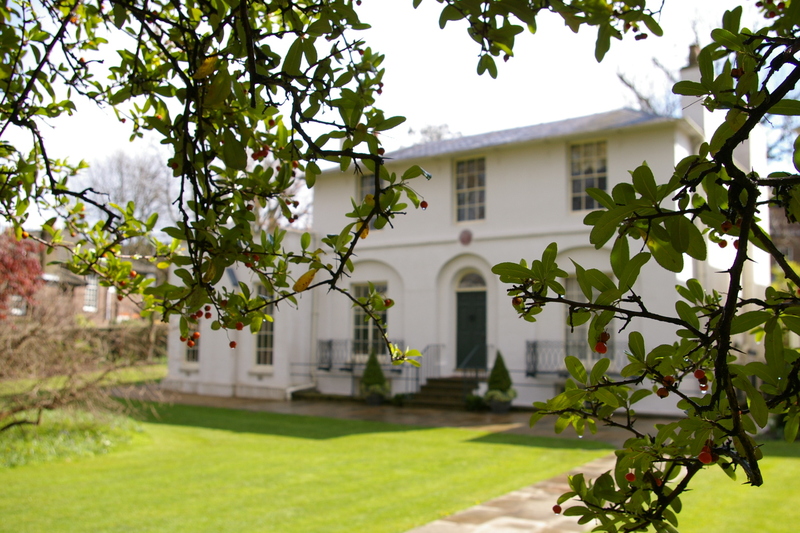 Keats House stands on a large block, with lovely gardens maintained in the kind of style Keats would have recognised. 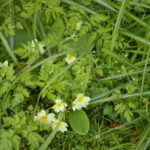 There is always plenty of greenery, almost always flowers, and there are plenty of benches from which to enjoy them. 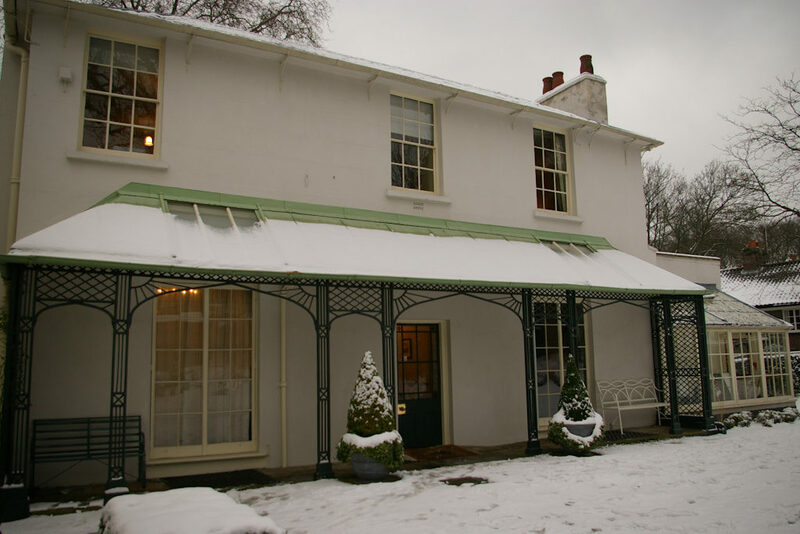 Not only all that, but there are regular events held at Keats House including poetry performances, workshops, and family days. Evening events change according to the season, and often look at other poets, or other matters of interest in Keats’ era. 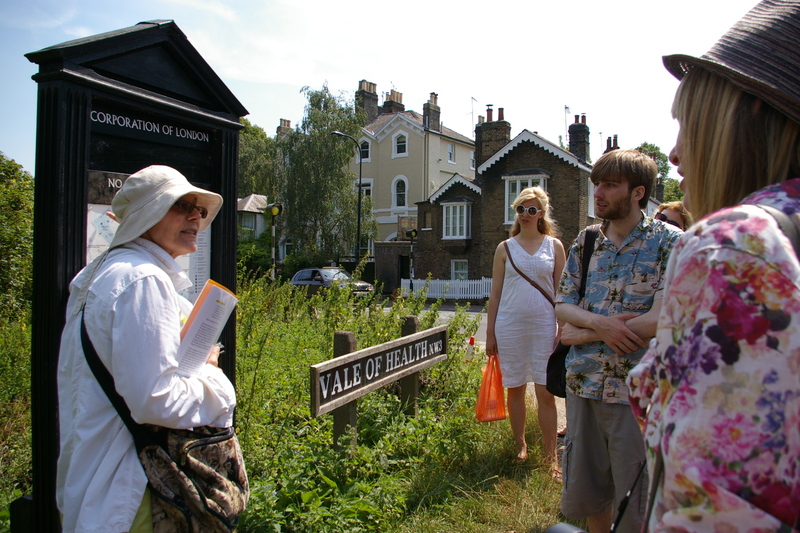 Some guided tours focus on specific aspects of Keats’ life or work. Workshops are offered to schools for students at all levels. I am sure Keats would particularly appreciate the House’s support for today’s poets. 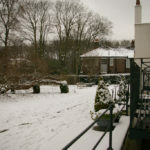 Address: Keats House, 10 Keats Grove, Hampstead, London NW3 2RR. Tube: Hampstead Heath on the Overground line, or Hampstead on the Northern line. NB: Opening hours: The House is not open all day every day, so it is always worth checking on the opening hours, and the time(s) of guided tours, before making plans.